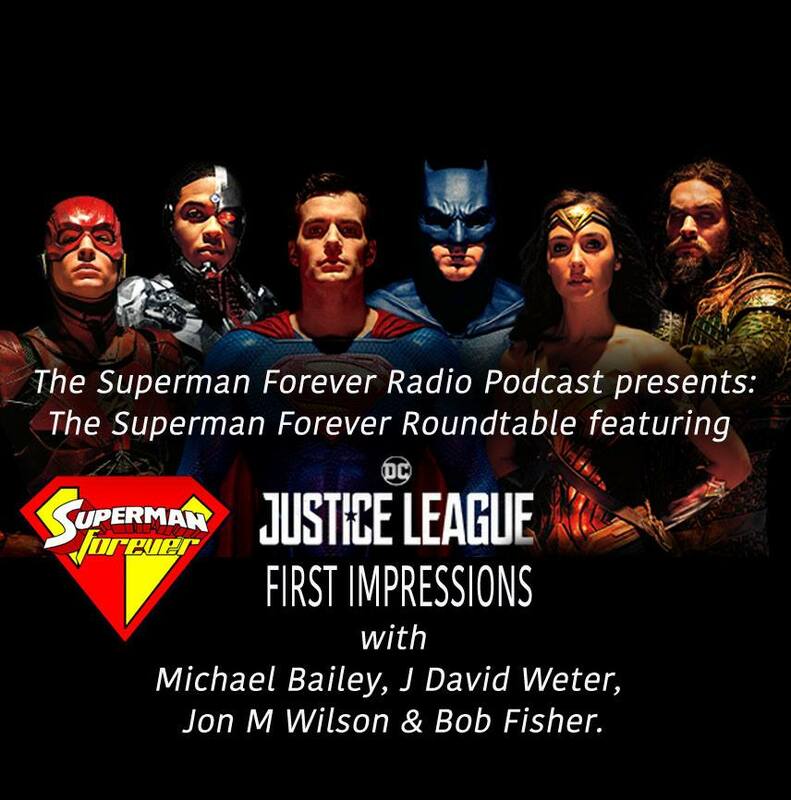 The Superman Forever Radio Podcast Presents The Superman Forever Roundtable Featuring Justice League Movie First Impressions with Michael Bailey, J David Weter, Jon M Wilson & Bob Fisher. In episode 113 of the Superman Forever Radio podcast host Bob Fisher invites a few podcasting friends over to give their first impressions of the new Justice League movie. Podcasters Michael Bailey, J David Weter and Jon M Wilson join Bob to have a spoiler filled discussion of Justice League and they might touch on a few other super topics along the way. 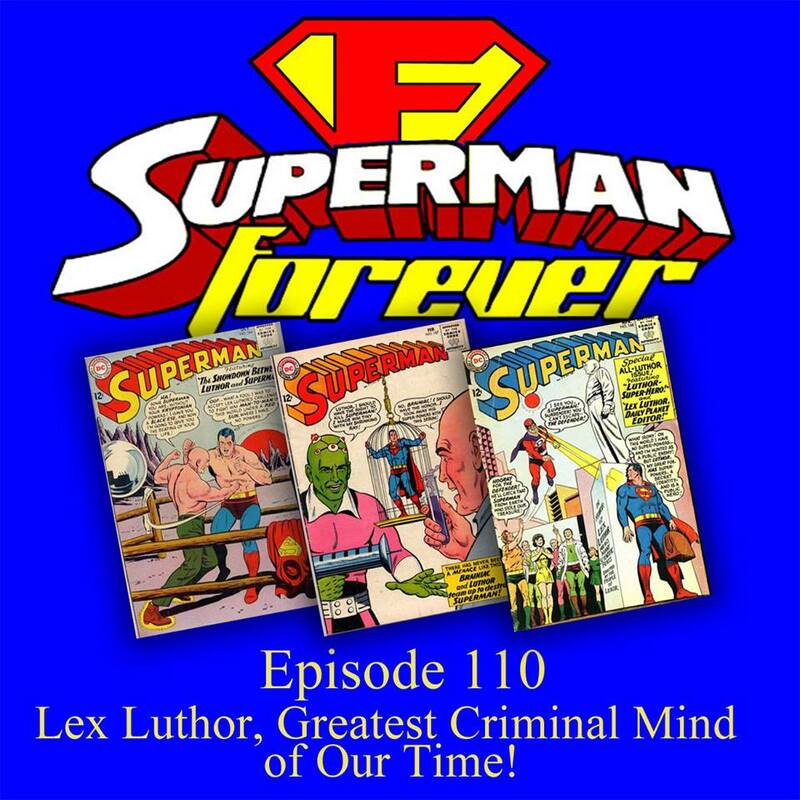 An epic 2 part crossover with the Superman Forever Radio podcast and Views From the Longbox. 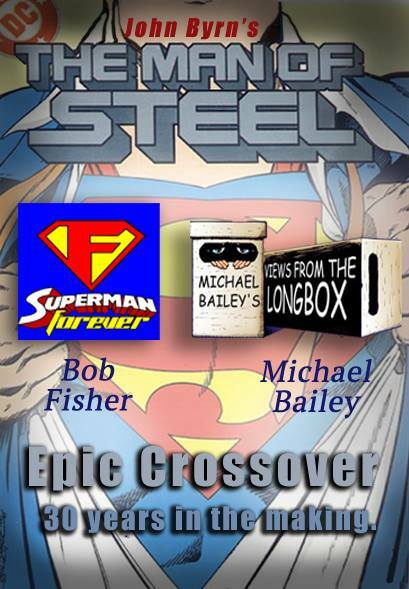 Bob Fisher and Michael Bailey join forces to discuss the epic mini series that started Superman’s post crisis career. Two generations of Superman fans discuss this iconic series. In this the 30th year since it’s release how does it stand the test of time? What did Bob and Michael think of it then and now? 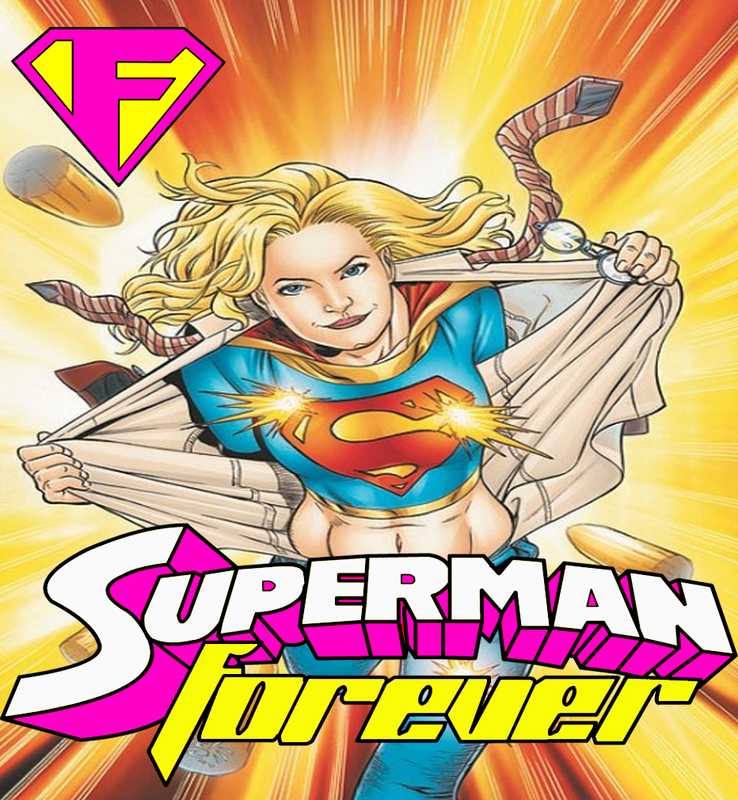 Superman Forever Radio and Michael Bailey’s Views From the Longbox Epic Crossover! Available now! The Maid of Might takes center stage this week, as David takes a look at a story from the team of Sterling Gates and Jamal Igle. In the (Spoiler free) aftermath of New Krypton, Kara Zor-El is trying to decide of she wants to continue being Supergirl. But, when a mysterious ship crashes to Earth, holding a twisted mirror image of Supergirl, she must take control, and plot a course for her own life of heroism. 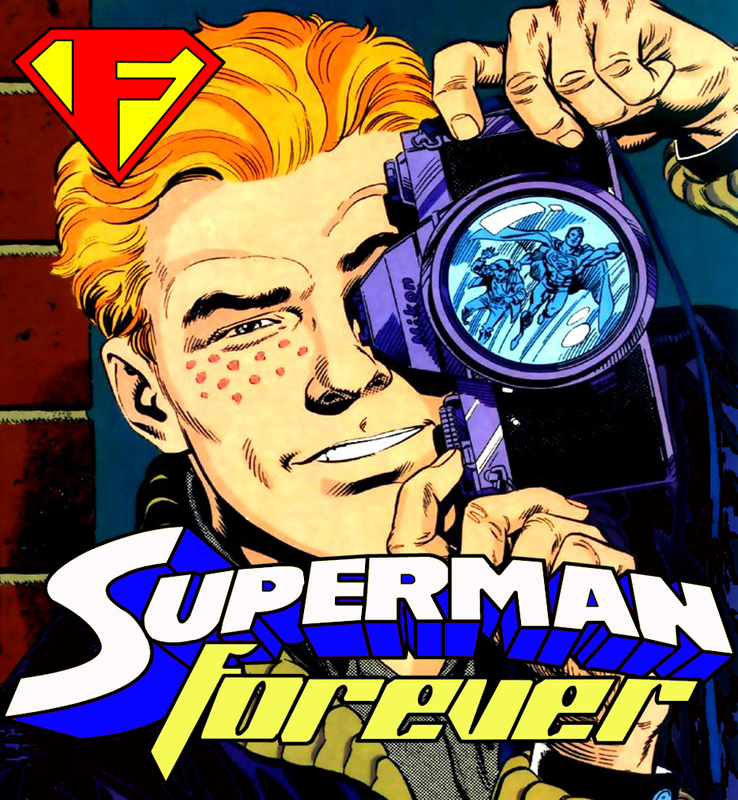 This time around, we focus on Jimmy Olsen, Superman‘s Pal. In a quartet of stories, we visit a silver-age Jimmy as he solves a mystery, with the clock ticking. From there, it’s off to the 30th century as Elastic Lad Teams up with the Legion of Superheroes. And then, to the turn of the century as an older, and wiser Jimmy solves a mystery as editor-in-chief of the Daily Planet, and finally the man of action must track down his famous signal watch.